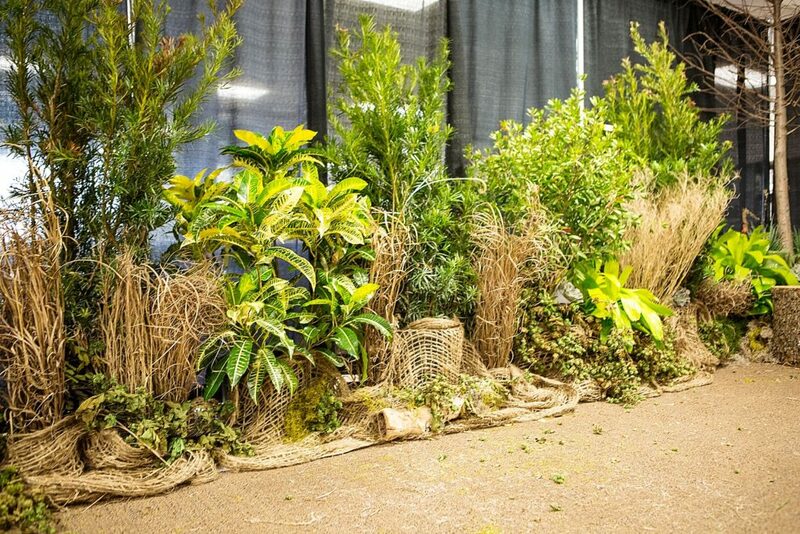 One of the many services we offer at Landscape Systems is our plant and flower rental. 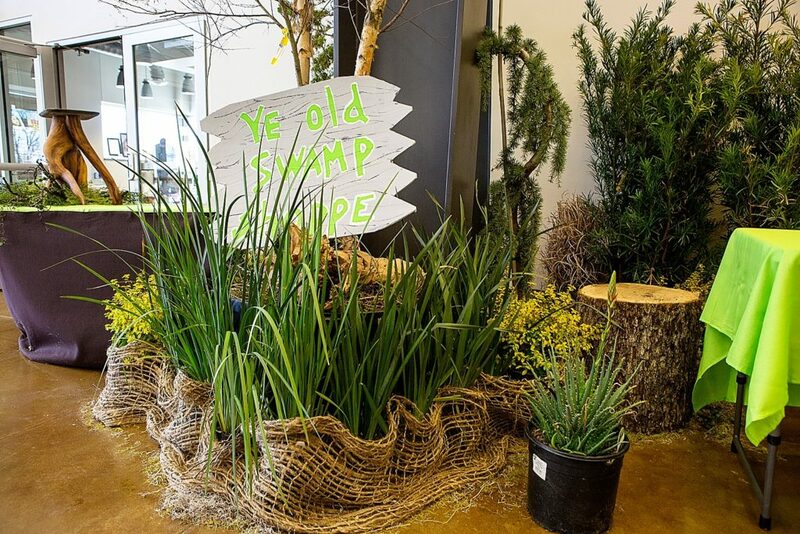 We’ve done some great projects in the past, from turning a golf course into a fall pumpkin wonderland to upscale weddings and events. 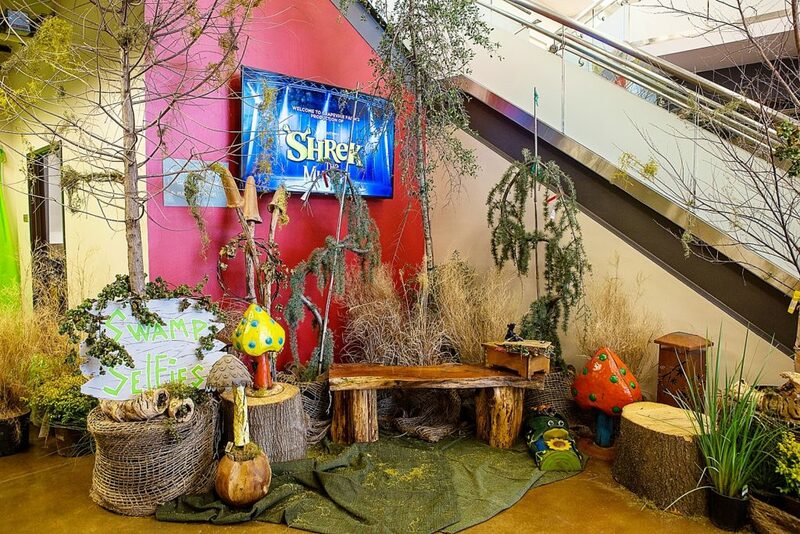 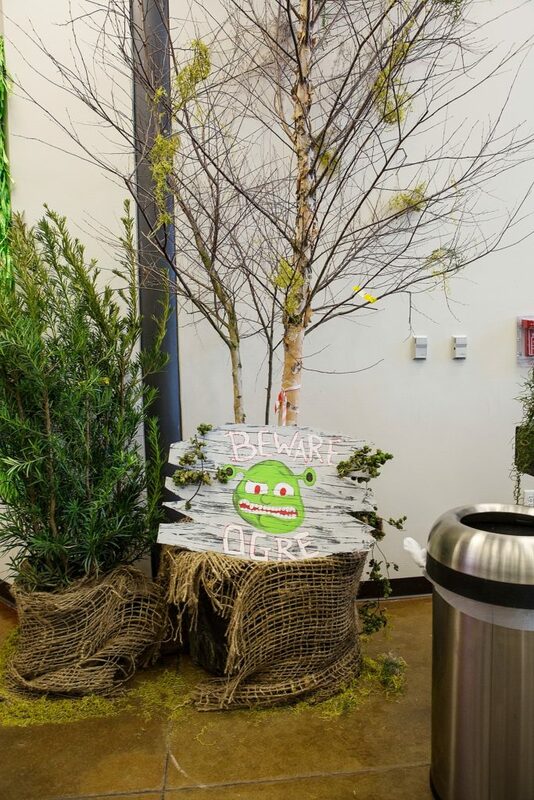 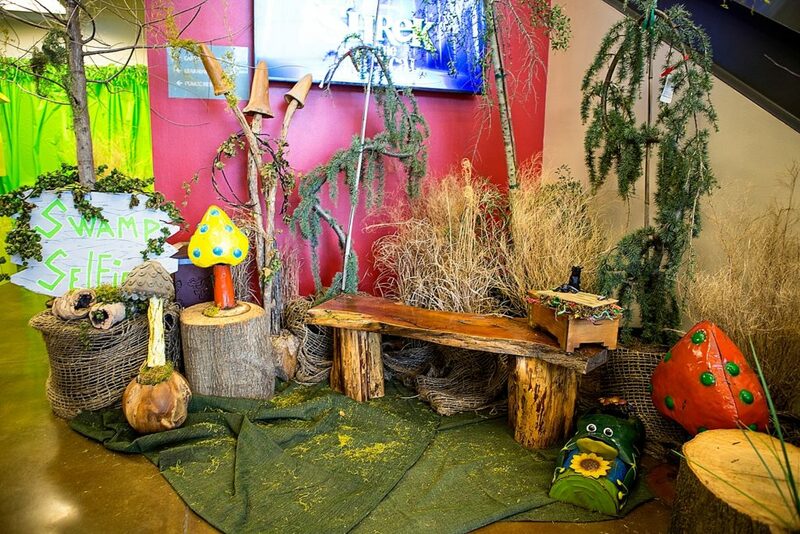 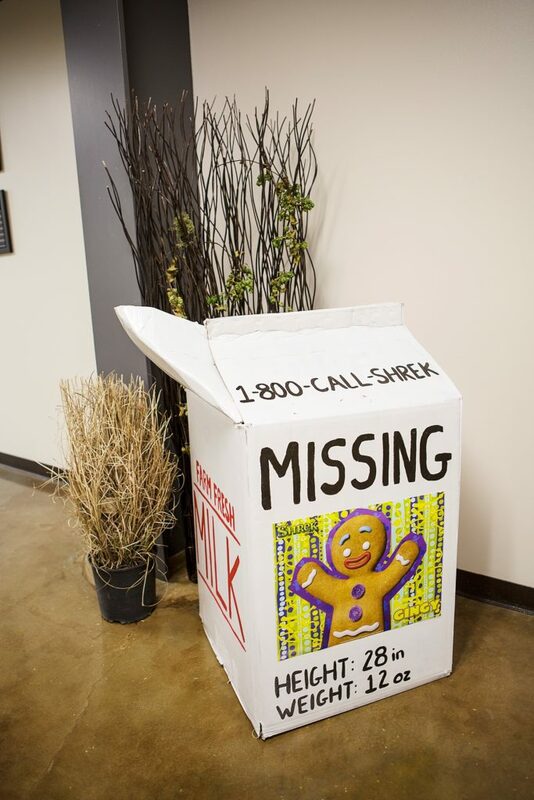 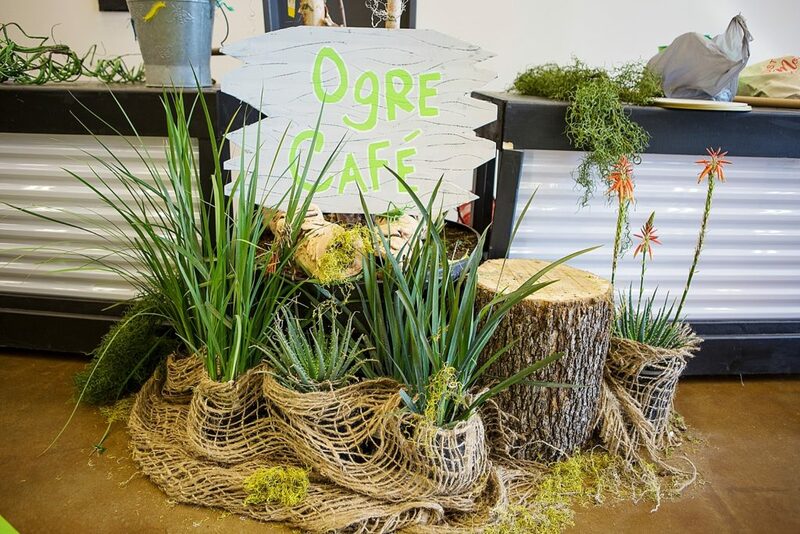 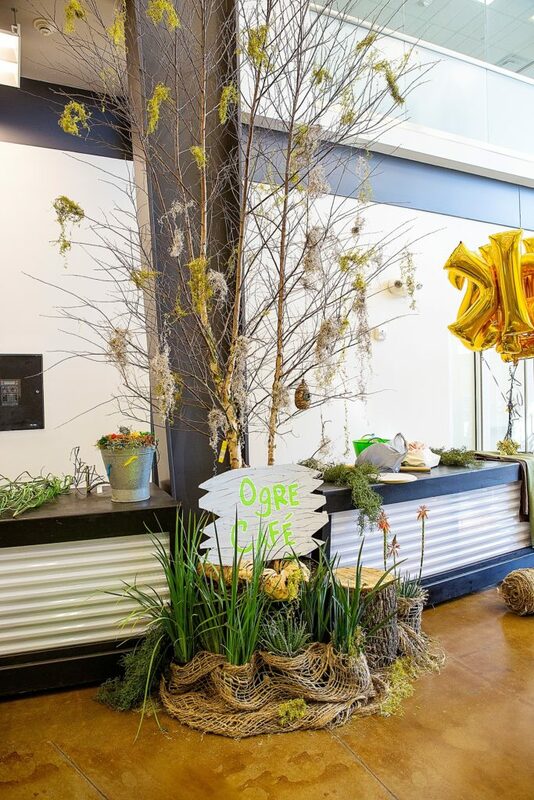 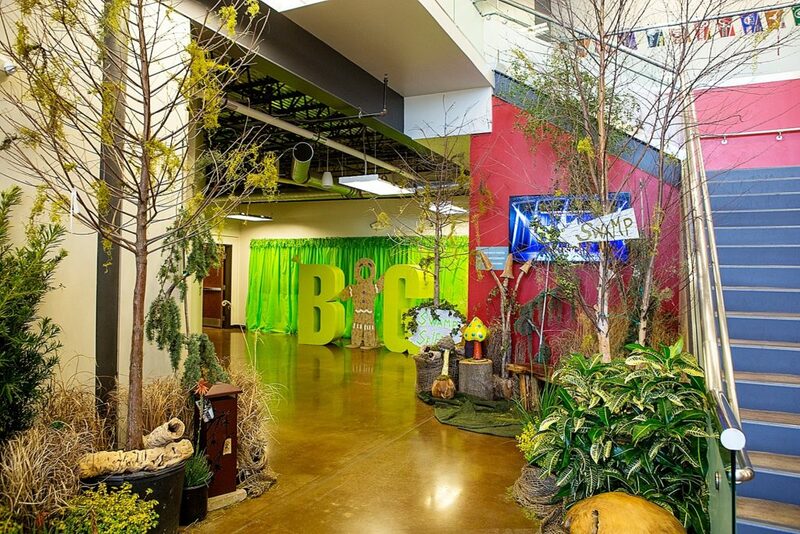 We had so much fun with our recent project, transforming Grapevine Faith Christian school into a swampy Shrek themed fairyland for their musical rendition of Shrek. 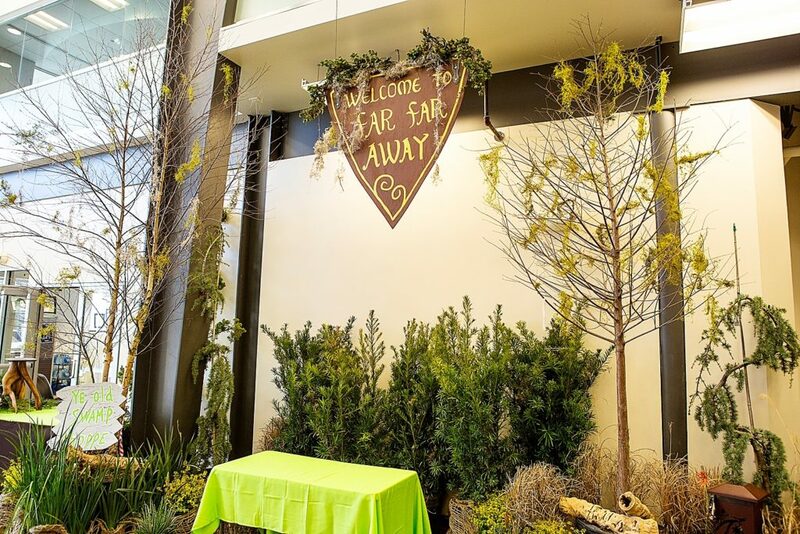 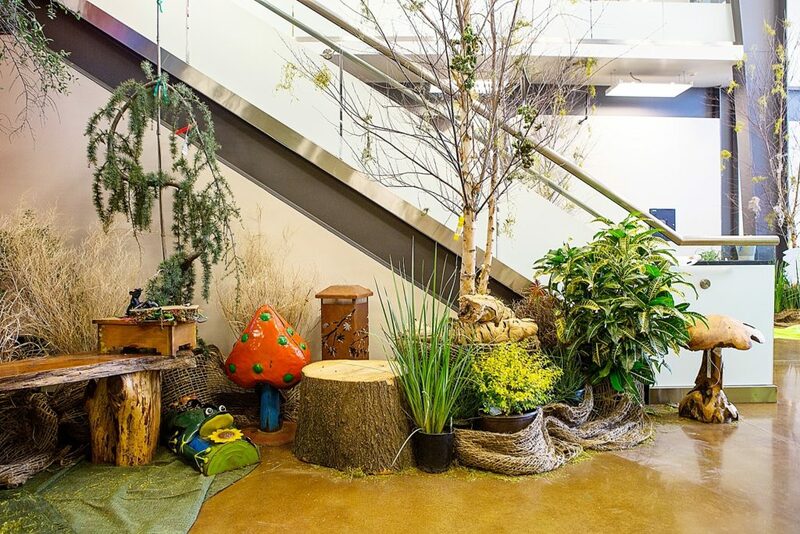 From the moment you enter the school’s lobby you entered their land of “far far away” and the journey continued everywhere patrons would visit, down to the hallways and bathrooms. 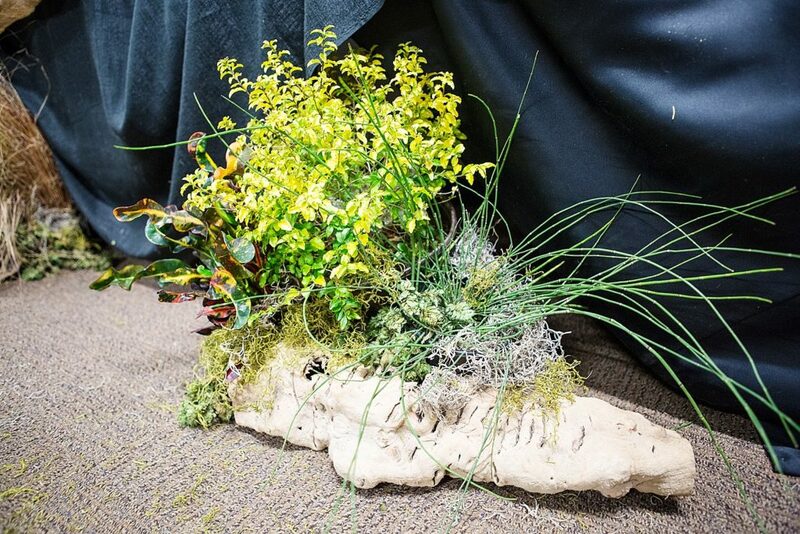 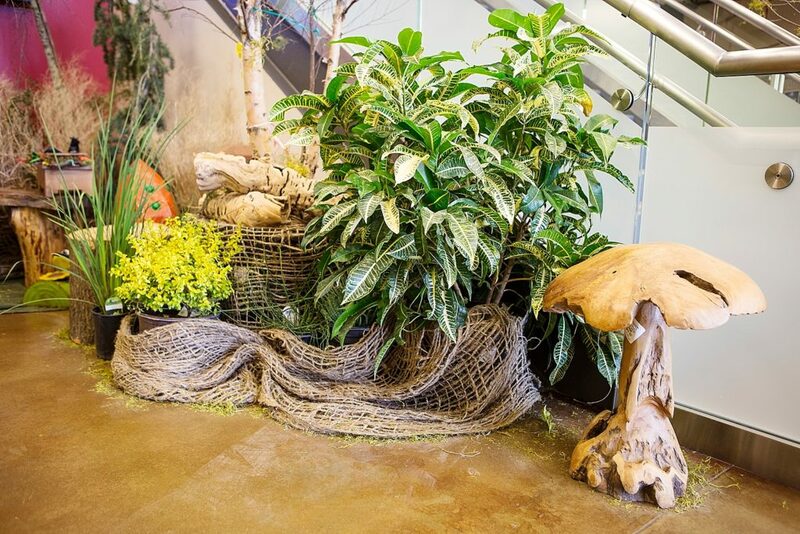 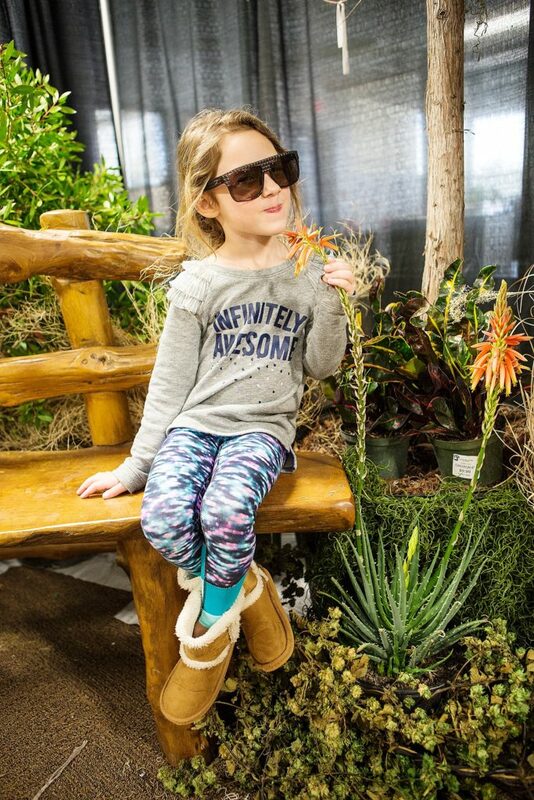 We provided a variety of plants, trees and bushes in varying heights and sizes as well as some of our wooden outdoor furniture and garden decor. 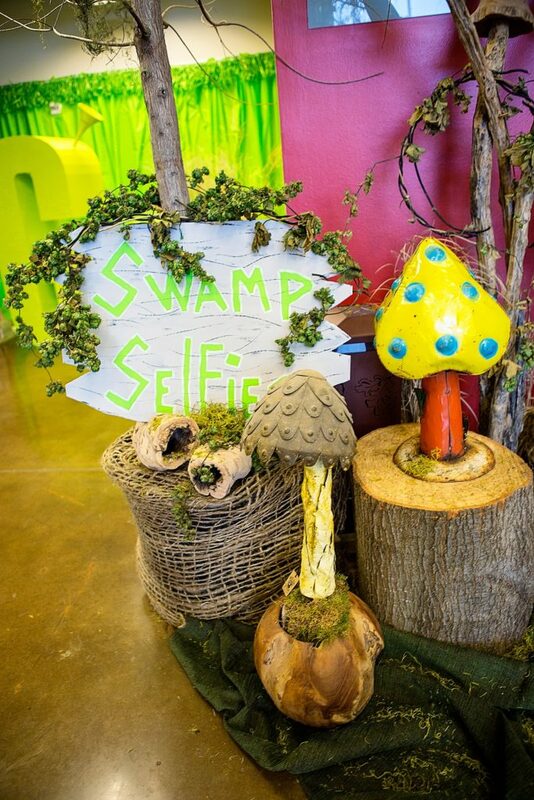 It was such a fun project and we loved seeing so many happy students and staff! 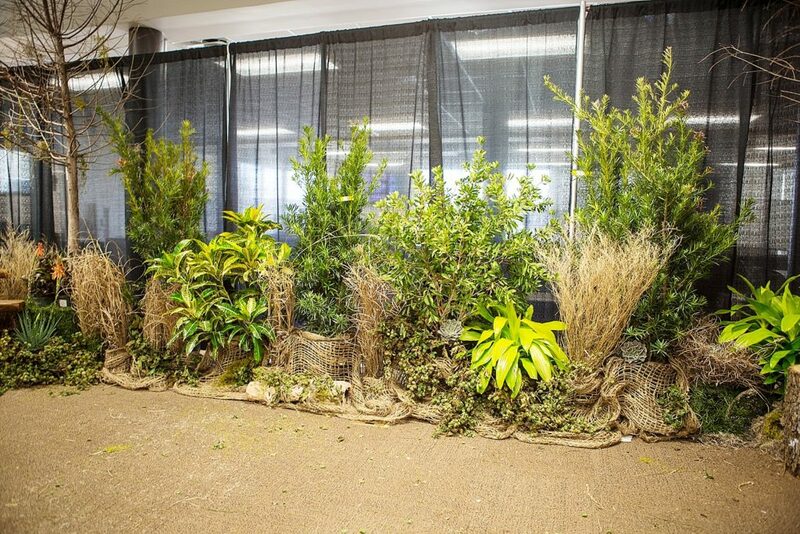 Our plant rental services include plant delivery, set up and plant pick up. 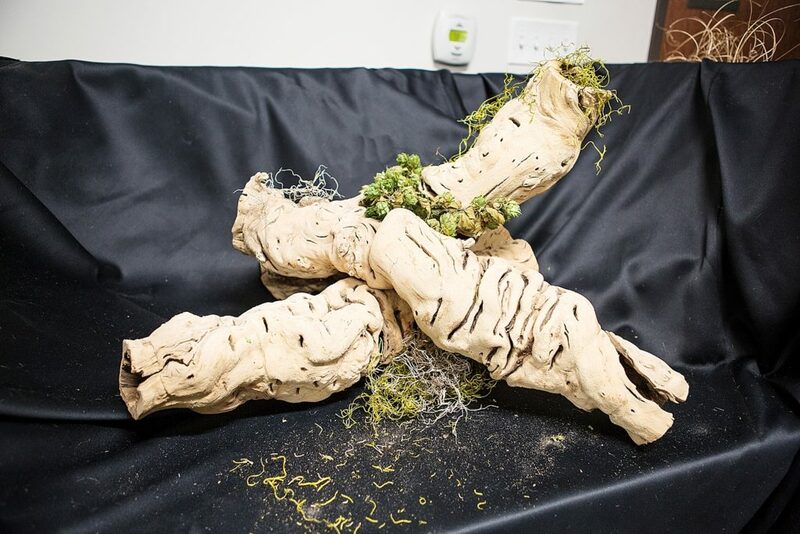 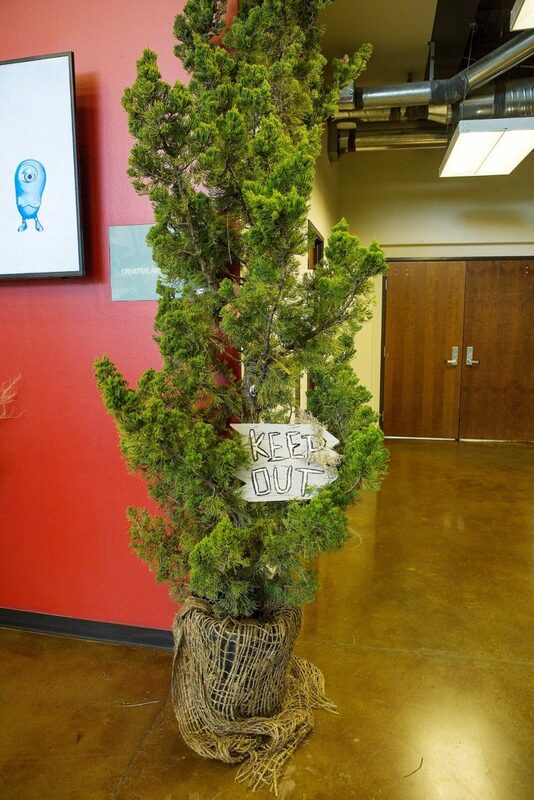 Any damaged plant or product is purchased for full value.